Southampton midfielder James Ward-Prowse has been called into the England squad following three injury withdrawals. Manchester City’s John Stones and Fabian Delph and Chelsea’s Ruben Loftus-Cheek have all pulled out of the squad through injury, leaving the door open for Ward-Prowse, who had initially been snubbed in the original 25-man squad. England will face the Czech Republic and Montenegro over the next week in the beginning of the Euro 2020 qualifiers, as the Three Lions look to build on their strong recent performances at the World Cup and in the inaugural Nations League. Injuries to Delph and Loftus-Cheek have further stretched England’s midfield options for the upcoming fixtures, with Harry Winks, Jesse Lingard and Alex Oxlade-Chamberlain also unavailable for selection. 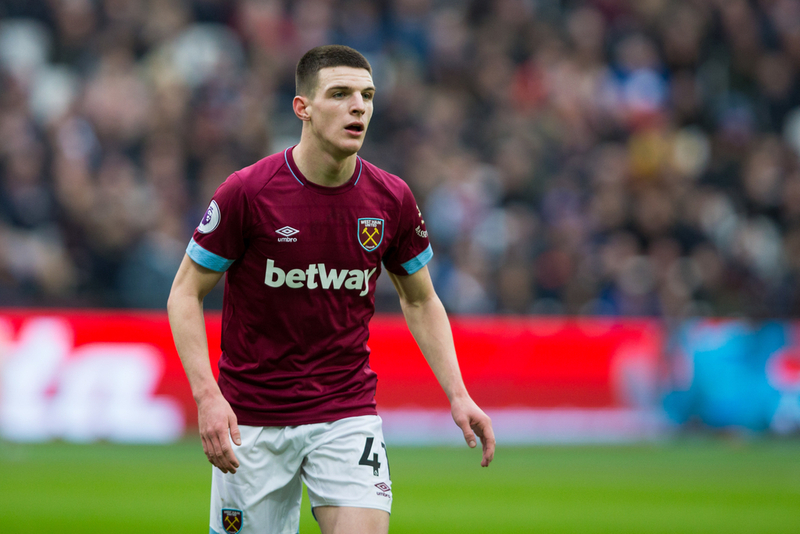 Ward-Prowse’s inclusion could see a new-look midfield develop in the England squad, with West Ham United’s Declan Rice receiving his first call-up by Gareth Southgate. Eric Dier, Jordan Henderson, Ross Barkley and Dele Alli are more familiar options in the Three Lions’ camp. On the Southampton academy product’s exclusion, Southgate had previously said last week: “We love Prowsey – I’ve been accused of being father of Prowsey over the years! “This most recent spell is his best spell since we capped him before and he is, I would say, a world-class deliverer of set plays. But he’s only recently got back into the team at Southampton. “It’s not a straight forward selection this one. We’re four months from our last game, and you could look at Fabian Delph and say he’s not been playing for Manchester City, but he was our best player against Croatia. “So trying to balance all that has been difficult this time, there’s no question, but we have qualified for a semi-final in the summer. It would be strange to make huge changes to that squad. 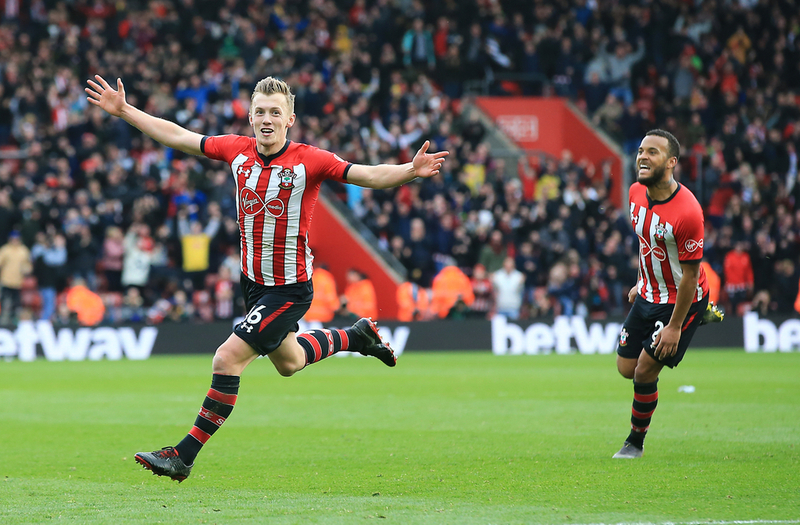 Ward-Prowse has now scored six goals in his last 10 appearances for the Saints, including two outstanding free-kicks against Manchester United and Tottenham in consecutive weeks, with the latter earning his team a big three points at St. Mary’s. Also netting three goals in his last three appearances, the 24-year-old’s purple patch in front of goal has now seen him secure his best single return of goals in a Premier League season with eight games still left to play. Ward-Prowse was last called up to the England squad in 2017, winning his debut cap under Southgate against Germany after being promoted from his role as under-21 captain, but was made to wait two years for his next call-up.